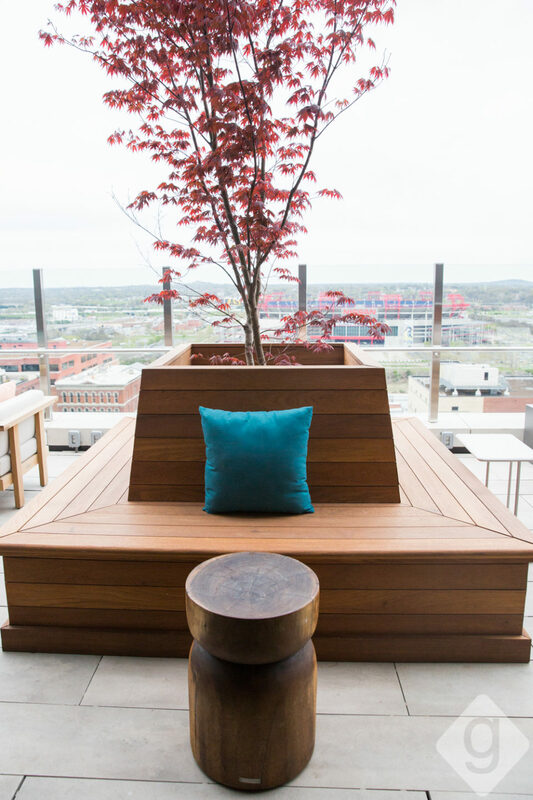 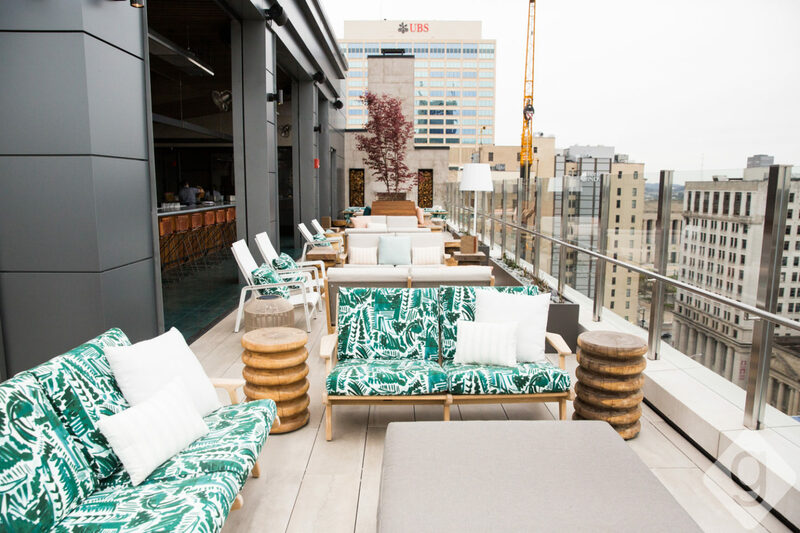 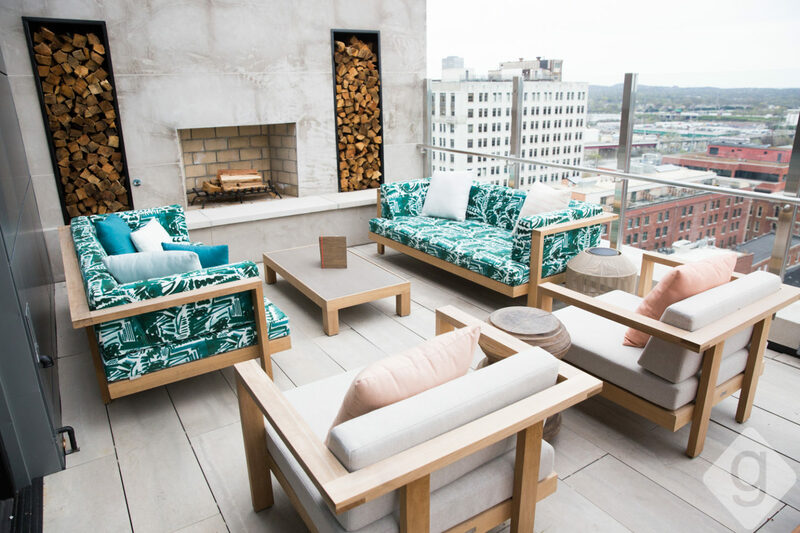 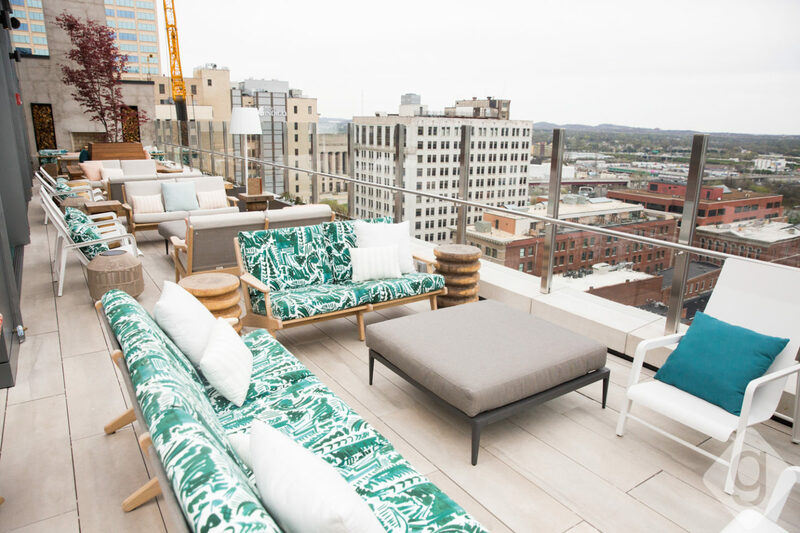 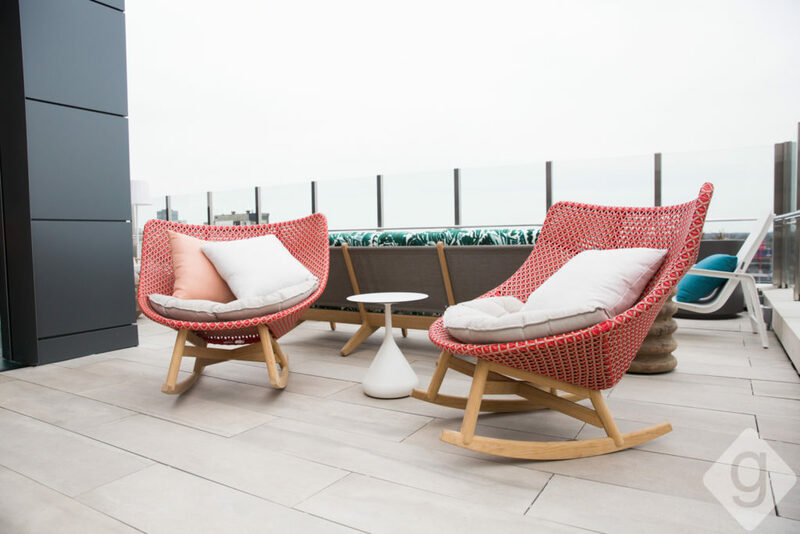 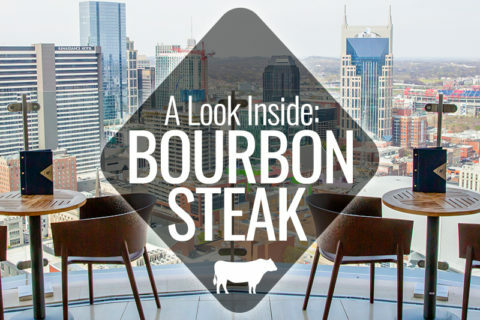 Nashville’s newest rooftop lounge, Rare Bird, is a chic spot with an unbeatable view. 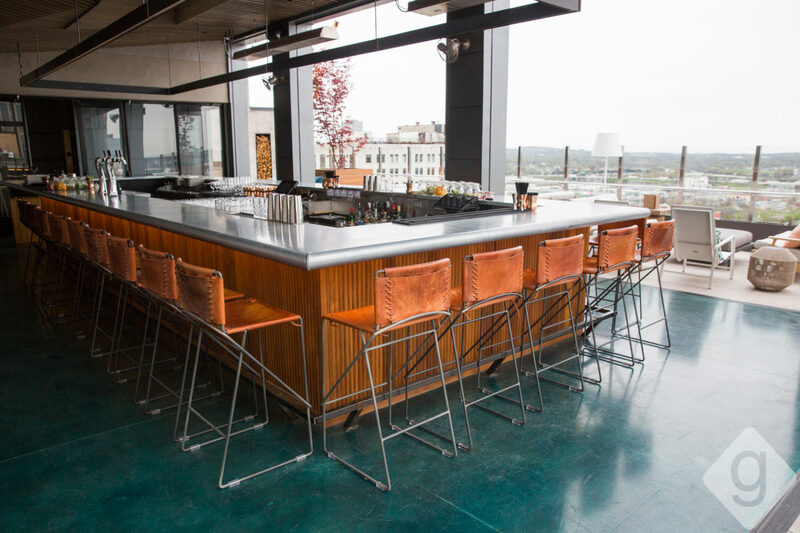 Perched atop Noelle in downtown Nashville, Rare Bird overlooks the skyline and the Cumberland River while serving handcrafted cocktails and bites. Doors officially opened to the public on Friday, March 30, 2018. 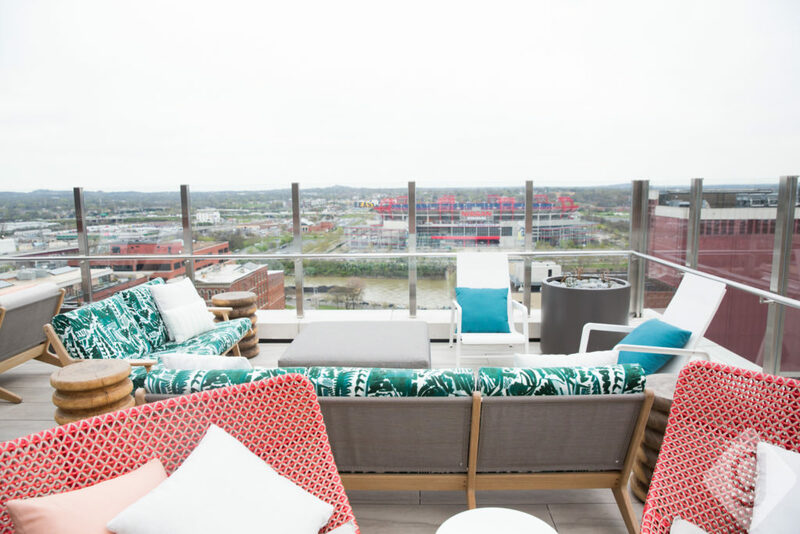 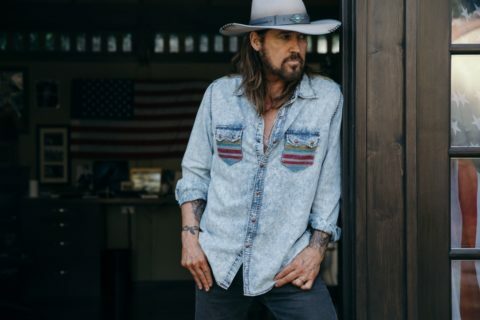 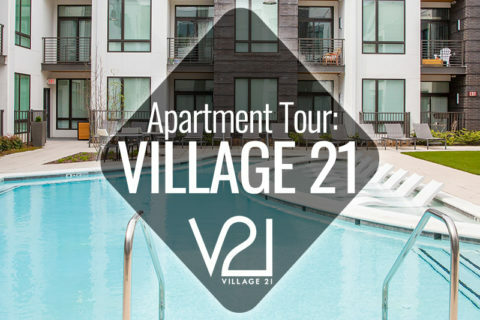 Nashville Guru got a look inside the newly finished space. 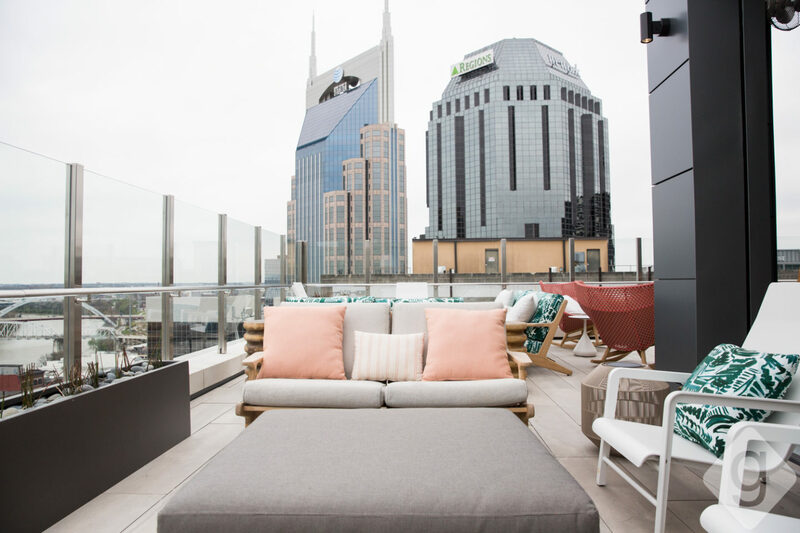 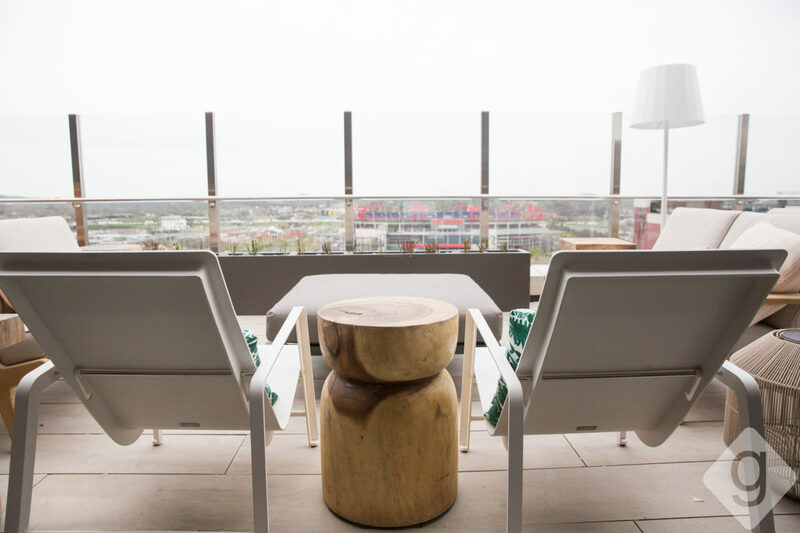 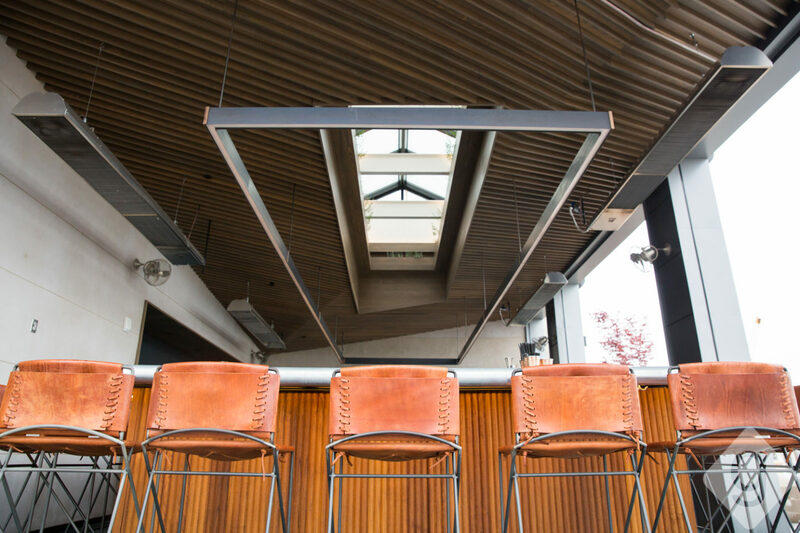 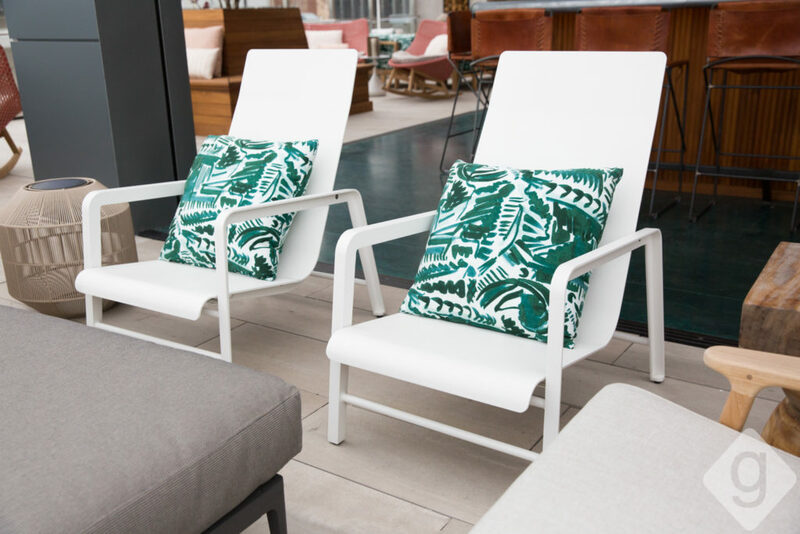 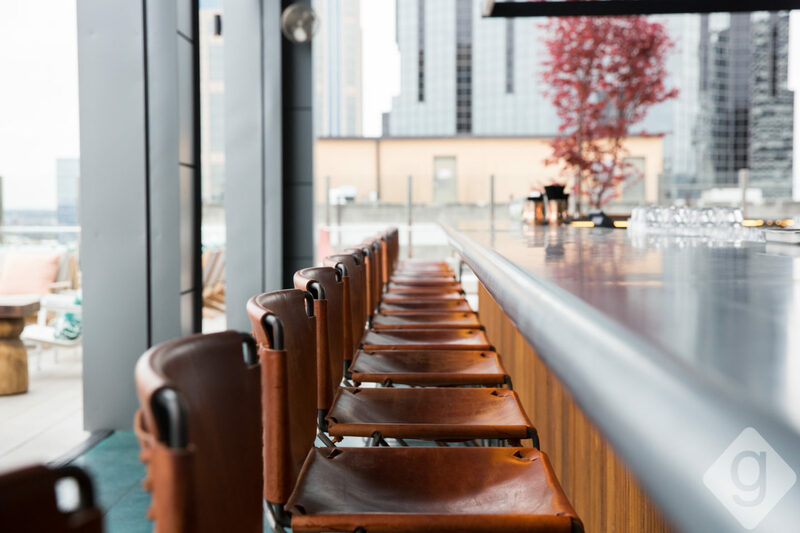 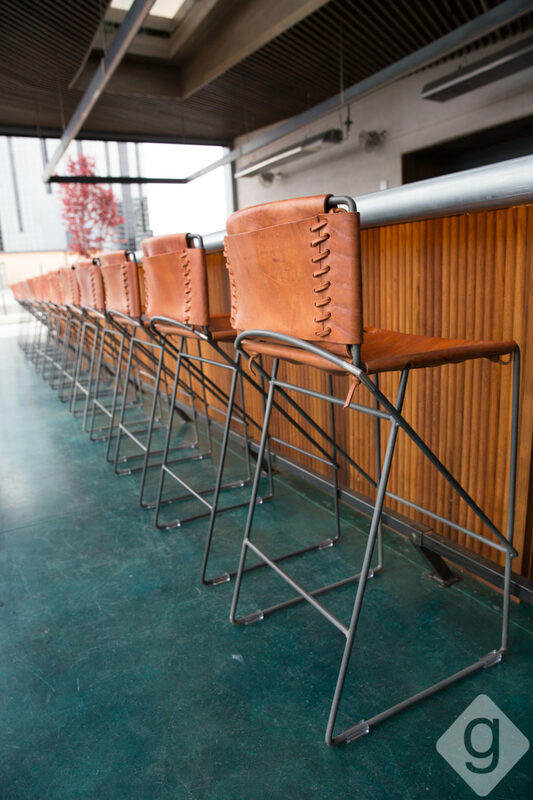 Located above the 12th floor of Noelle, Rare Bird boasts comfortable seating areas surrounded by Nashville’s breathtaking skyline. 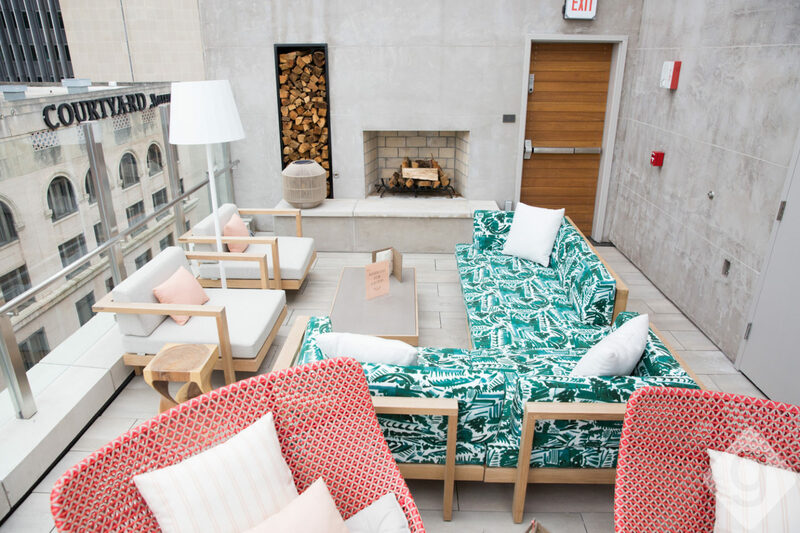 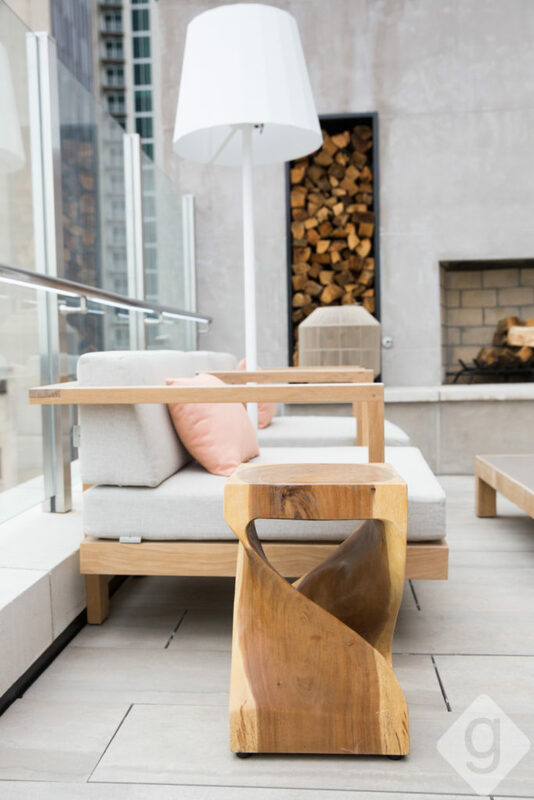 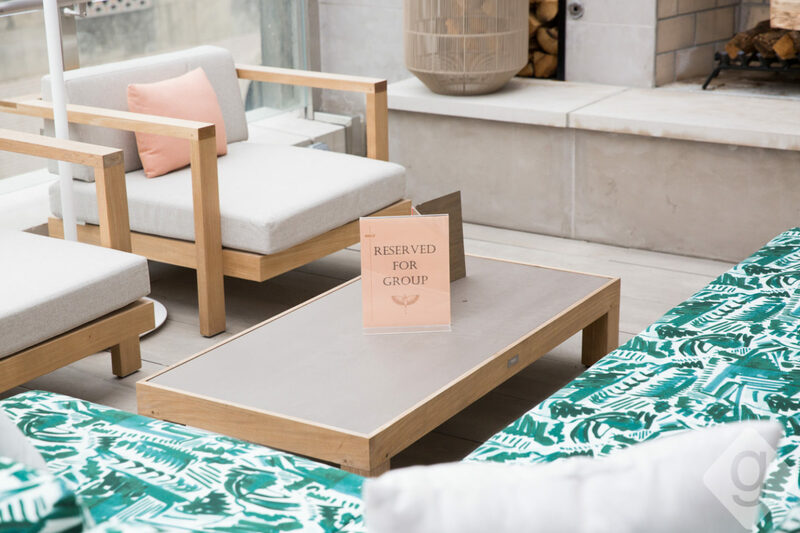 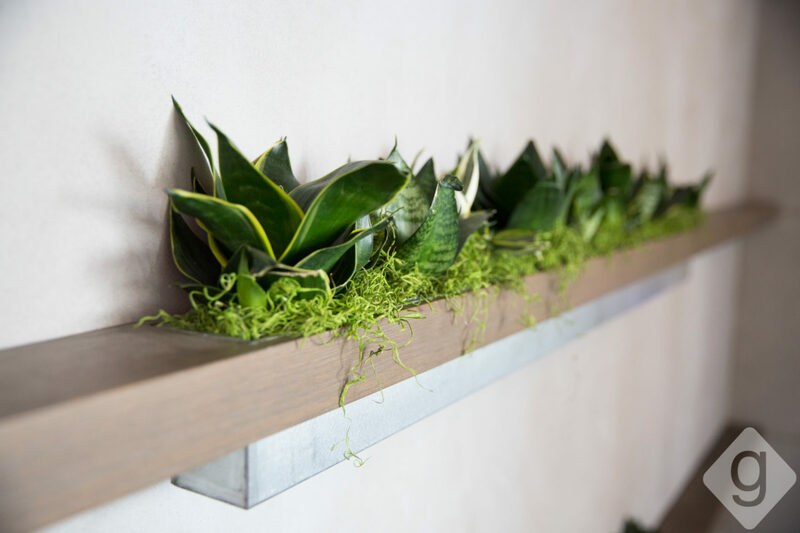 Cozy, tropical couches are arranged near two limestone fireplaces, and the large bar area is accompanied by a retractable screen for comfort on windier days. 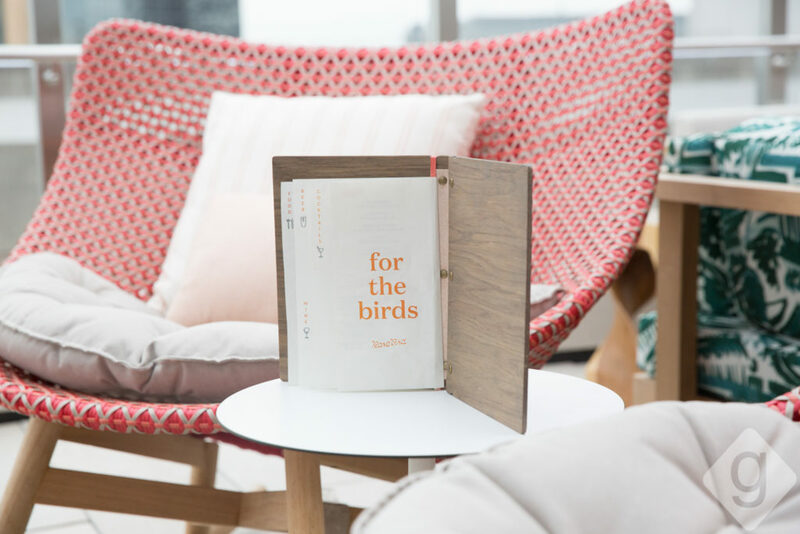 Rare Bird’s bar program offers an array of libations that can be paired with handcrafted bites. 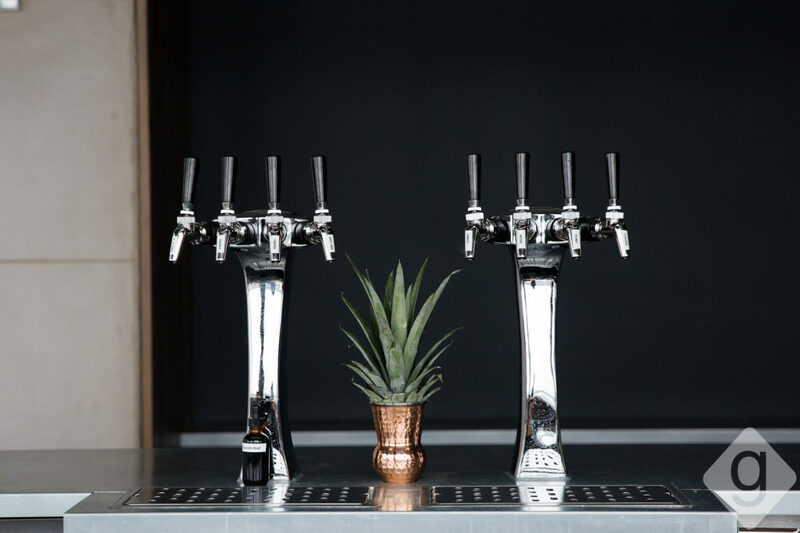 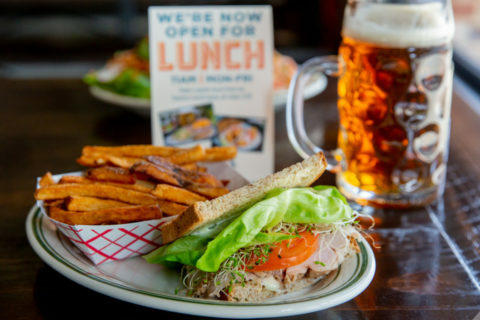 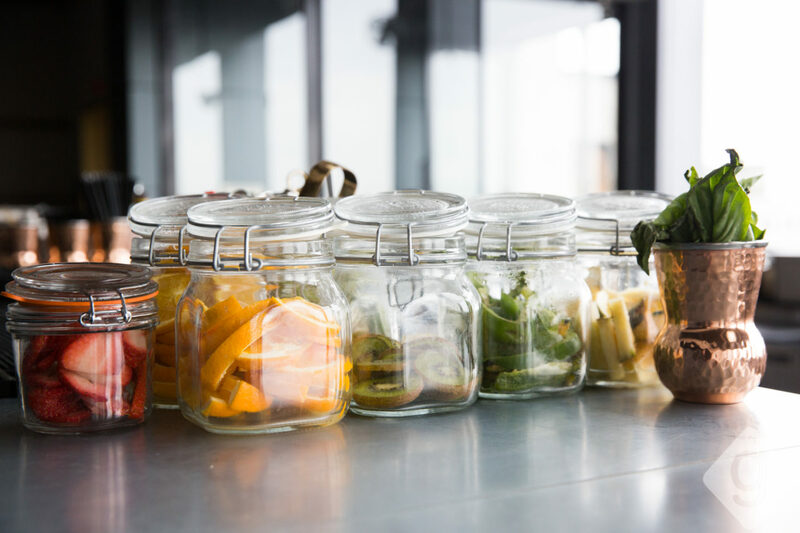 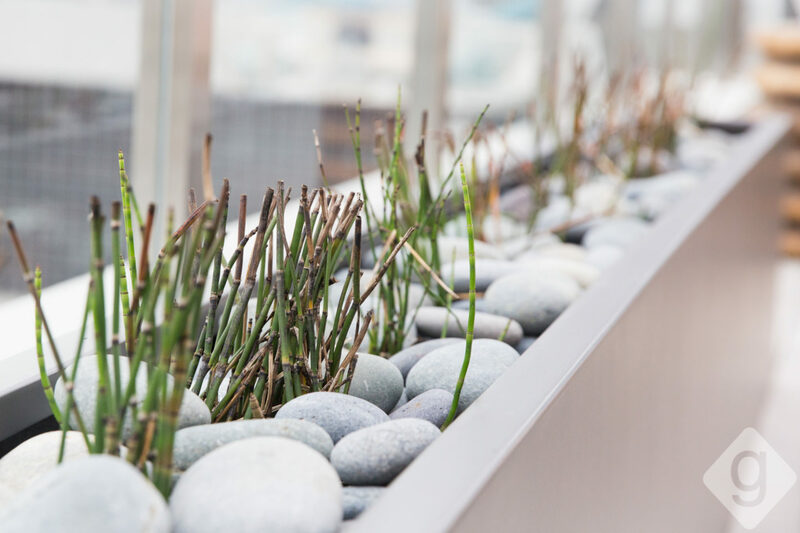 Seasonal cocktails with fresh ingredients, beer, wine, infused water, and two frozen machines with frosé and friesling are available to enjoy while taking in the view. 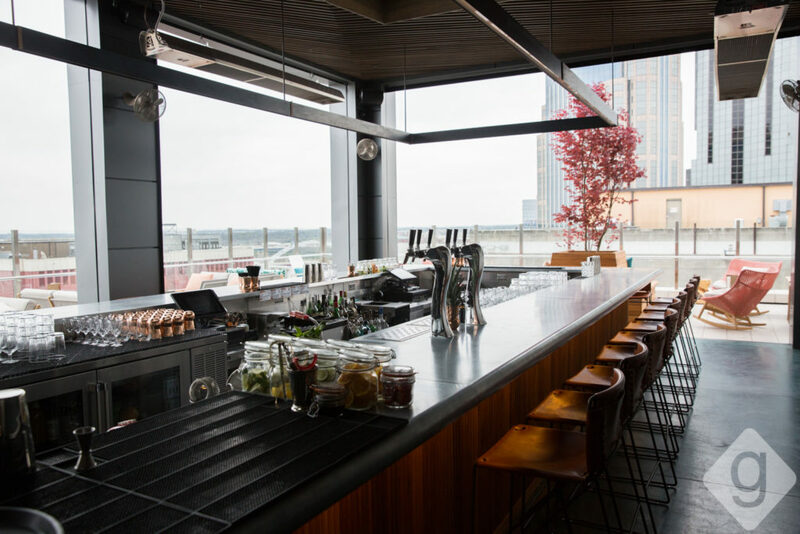  The food menu includes oysters, crudo, olives, charcuterie, and more. The name is inspired by the great blue heron bird, a focal point of Noelle’s branding created by Benji Peck of Peck & Company. 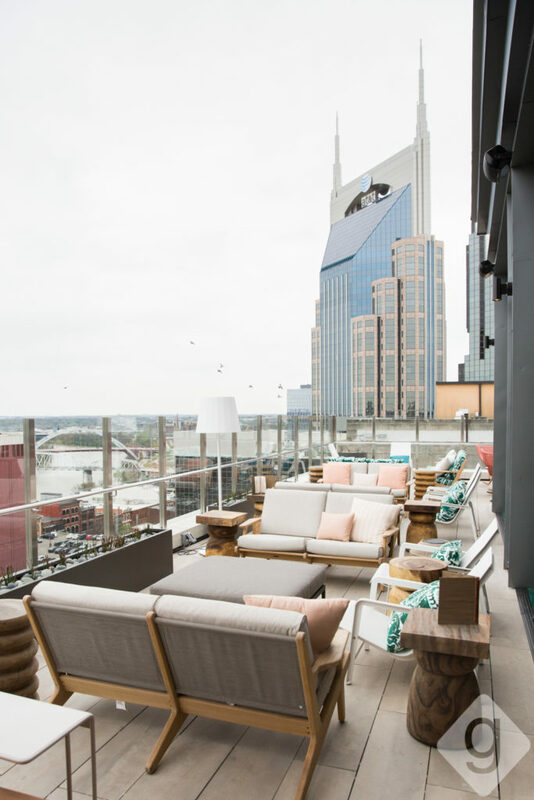 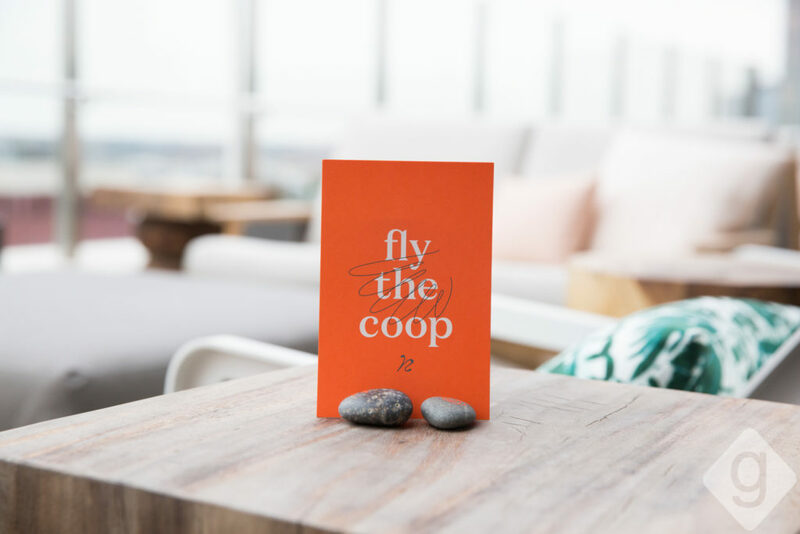 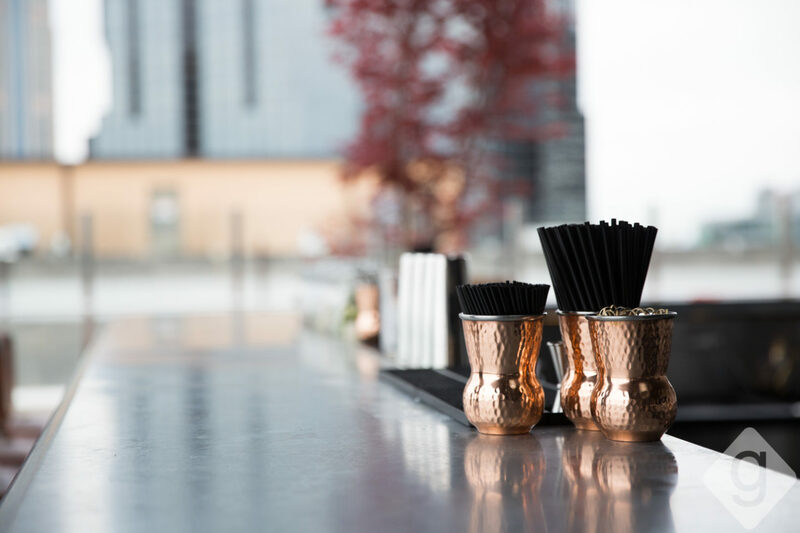 Fly into Rare Bird and enjoy uncaged spirits and bites alongside Nashville’s skyline.